We promise that we will always be open with you and tell you how we use your data. When you fundraise for us we have to collect some data about you, like your name, address, email and telephone/mobile number to be able to contact you for administration purposes. If you are staying in the House we need to ask more information, such as which ward your child/ren is/are on, their name and gender. We need this so as you can stay in the House. We have to share some of your data with other organisations, we need to work with trusted partners like our database provider, known as a data processor. This helps us to manage our records efficiently and keep your data up to date, such as your mailing preferences. We use your data to make your time with us, either whilst staying with us or whilst fundraising for us, easier. If you give us your email address or home address, we can update you on what’s happening at the House or contact you to say thank you for fundraising for us. Or if something big happens such as the cancellation of an event. We use data to make check-in simpler and quicker. By keeping a hold of your information if you need to stay with us again in the future the process of filling in our forms is quicker. Fundraisers attending our events have told us they like to be greeted by a representative of the charity, leading to us attending events whenever possible. 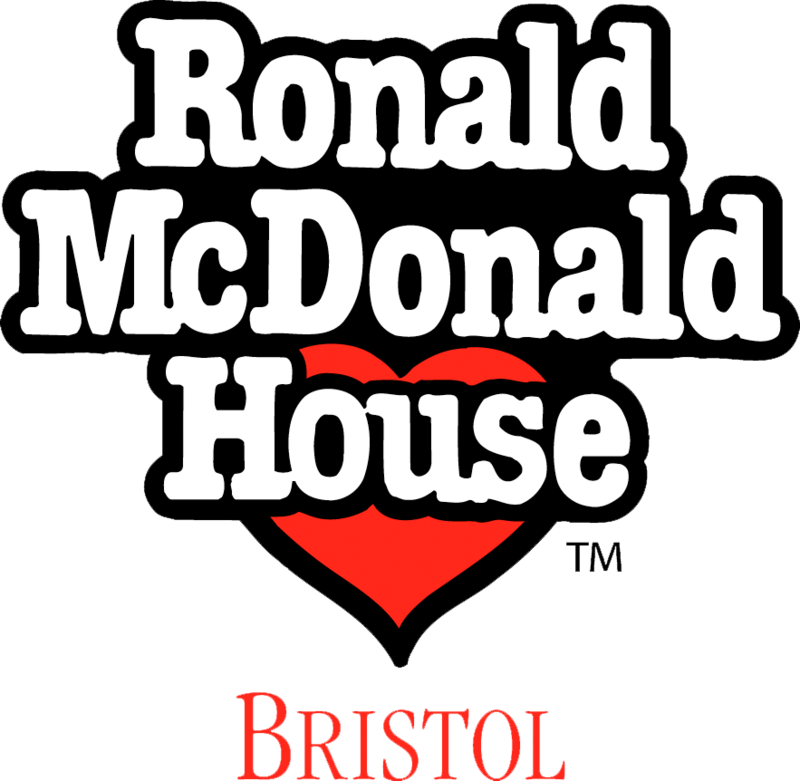 You can contact us at info@rmhbristol.com or 0117 908 1375 or Ronald McDonald House Bristol, Royal Fort Road, Bristol, BS2 8DH.